The Federal Emergency Management Agency has extended the registration period for Los Angeles County residents affected by the recent wildfires to apply for disaster assistance to Jan. 31. FEMA has provided county residents with more than $3 million in assistance through their Individuals and Households Program to date. 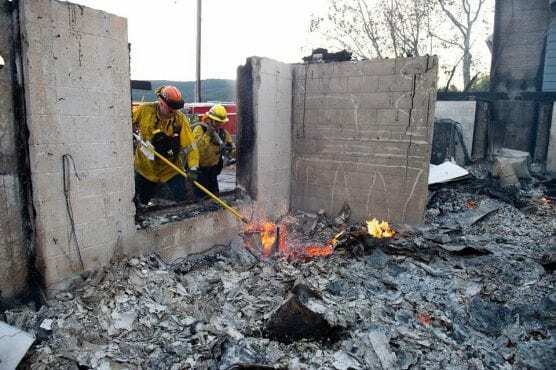 Woolsey Fire survivors can visit a Disaster Recovery Center in their neighborhood to apply for assistance. Residents can also visit disasterassistance.gov or call 800-621-3362 to submit an application. For the latest updates on disaster recovery, visit lacounty.gov/woolseyfire and follow @ReadyLACounty on Twitter.